Welcome to the Netholidays Cheap Cruises page! You can book the world’s most luxurious cruise lines including Carnival Cruise Lines, Royal Caribbean Cruise Lines, Norwegian Cruise Lines, Princess Cruise Lines, Celebrity Cruises, Holland America Line, Disney Cruise Lines & MORE! With Netholidays Cruises, we offer all cheap cruise destinations including cheap cruises to the Caribbean, Alaska, Mediterranean, Hawaii, Asia, Mexico, South America, Panama Canal, South Pacific & MORE! Don’t forget to check out our last minute cruise sell offs section where you will find last minute cruise deals to all of our destinations! Netholidays.ca offers cheap cruises & cheap cruise deals to Antarctica ports. 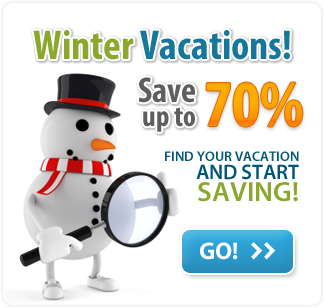 Save on cruise vacations to Antarctica! 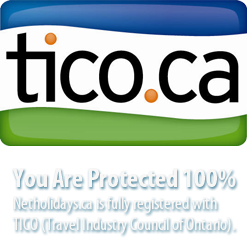 With Netholidays.ca, you can receive exclusive sales & travel coupons!